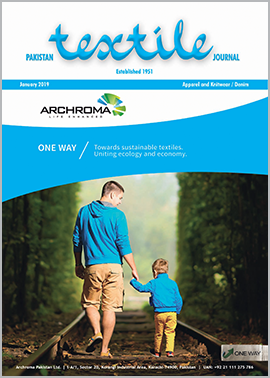 Archroma is declared winner of Fire & Safety Award for the year 2018 in recognition of their initiatives on fire protection, fire drills and adherence to fire safety guidelines at sites in Pakistan. The contest was organized by Fire Protection Association of Pakistan in collaboration with National Forum for Environment & Health. 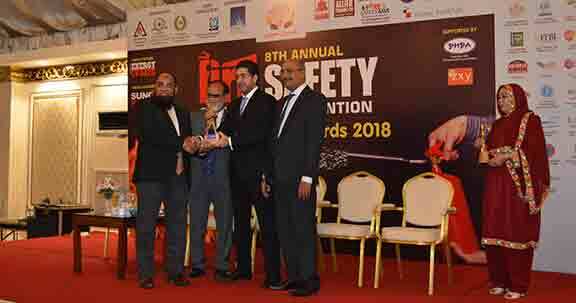 The Award was presented at 8th Annual Convention on Fire, Safety & Security held on 7th November 2018 at Hotel Marriott, Karachi. Mr. Abdul Salam, Head of Safety, Health & Environment received the Award from Chief Guest, Mr. Nawab Muhammad Taimur Talpur, Minister of Information Science Technology, Environment Climate Change & Coastal Development, Government of Sindh.